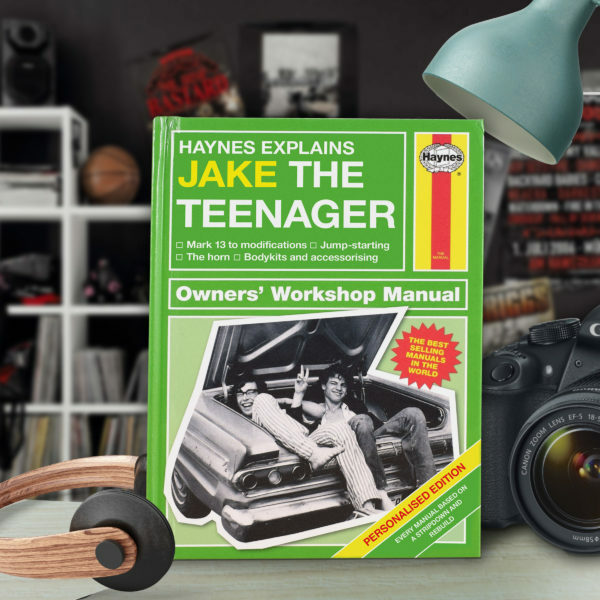 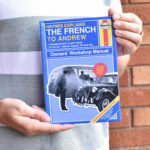 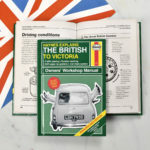 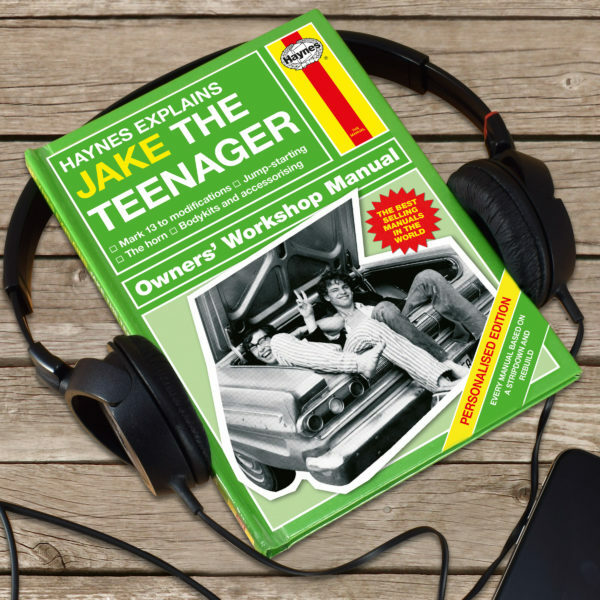 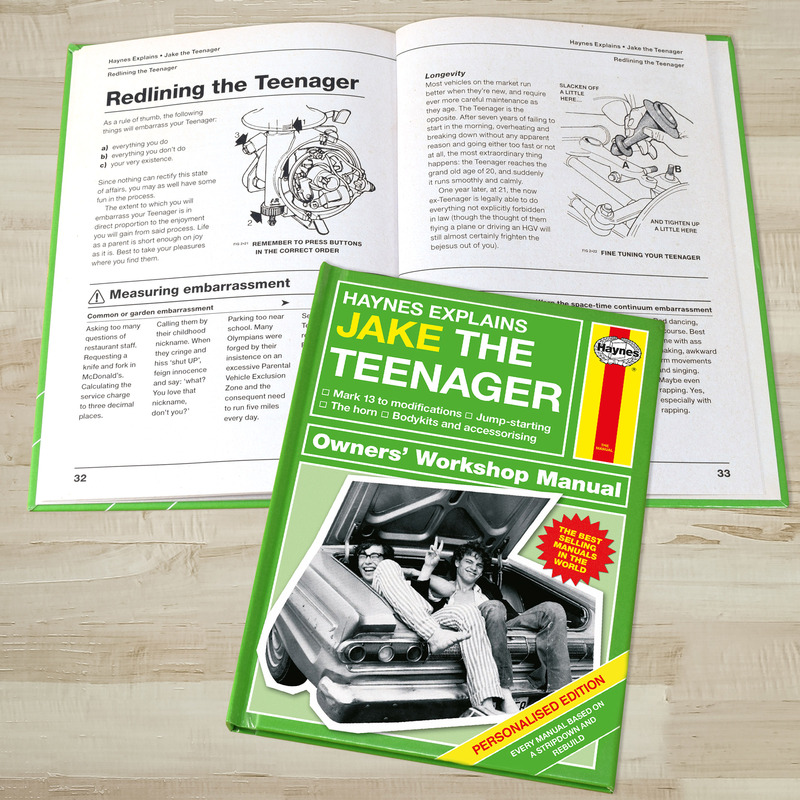 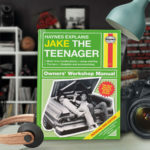 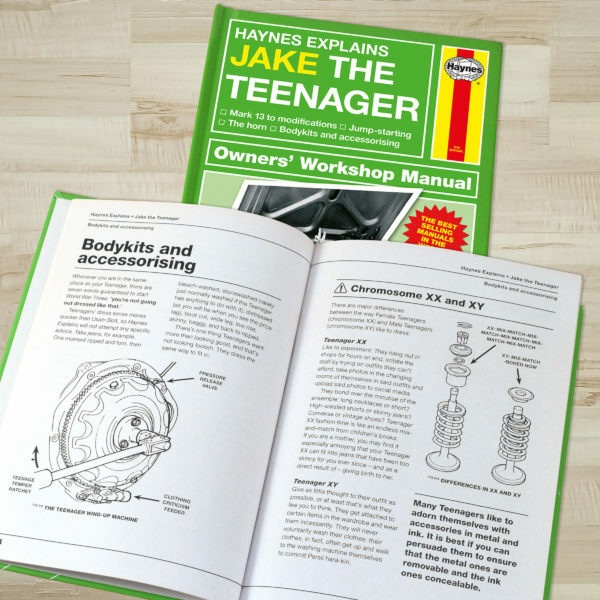 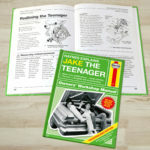 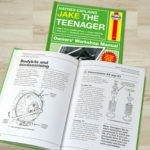 From body-kits and accessorising, modifications, jump-starting, and the horn, this owner’s workshop manual will keep your parenting skills in tip top condition. 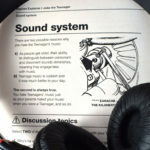 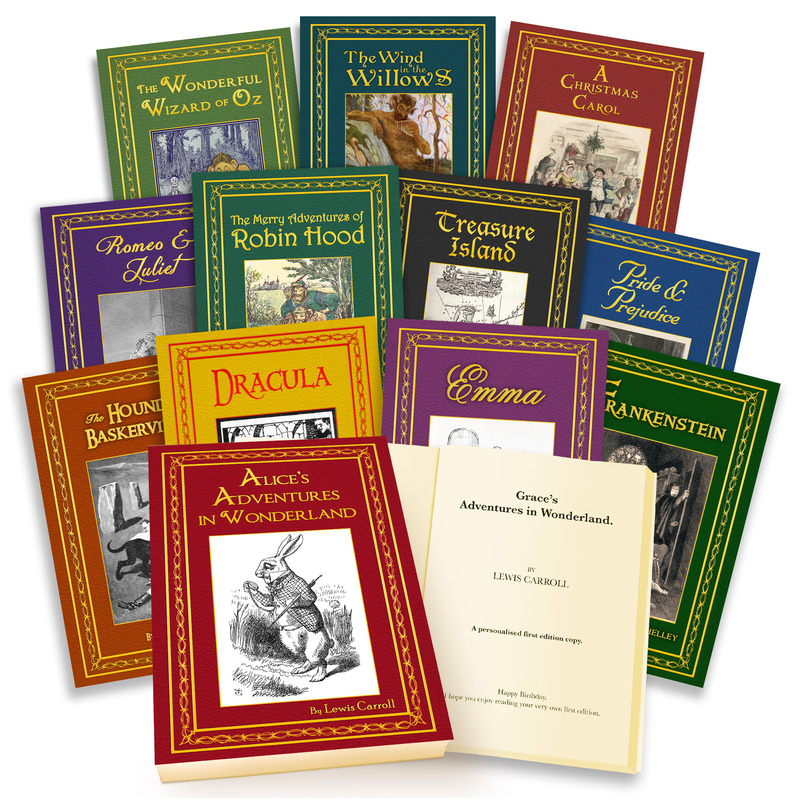 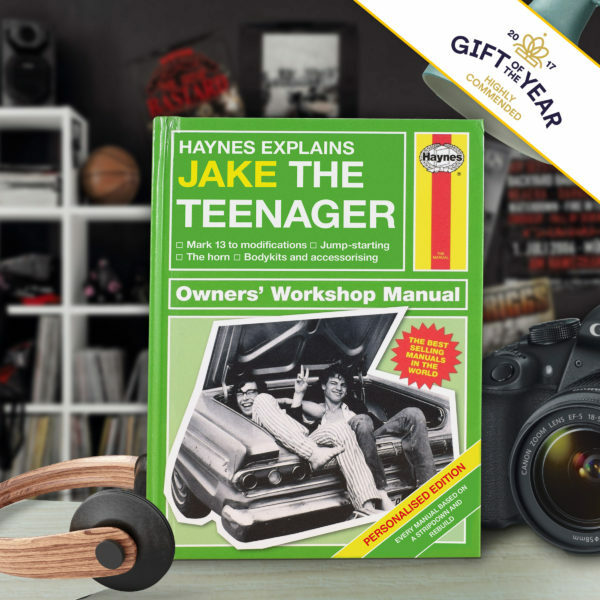 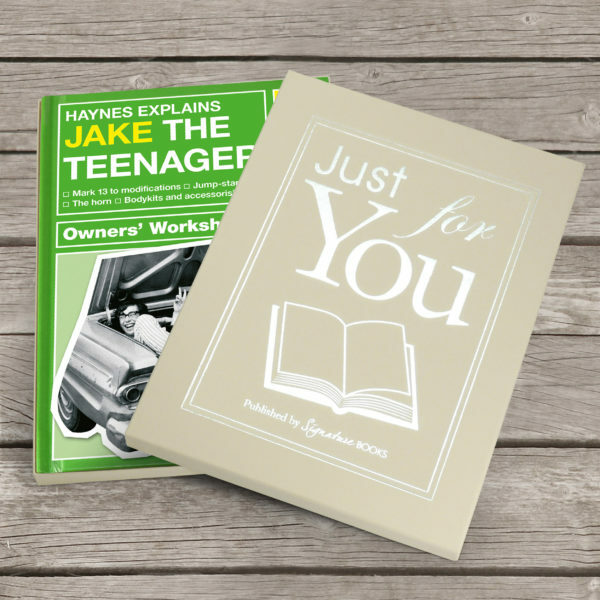 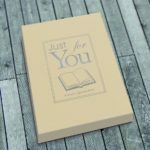 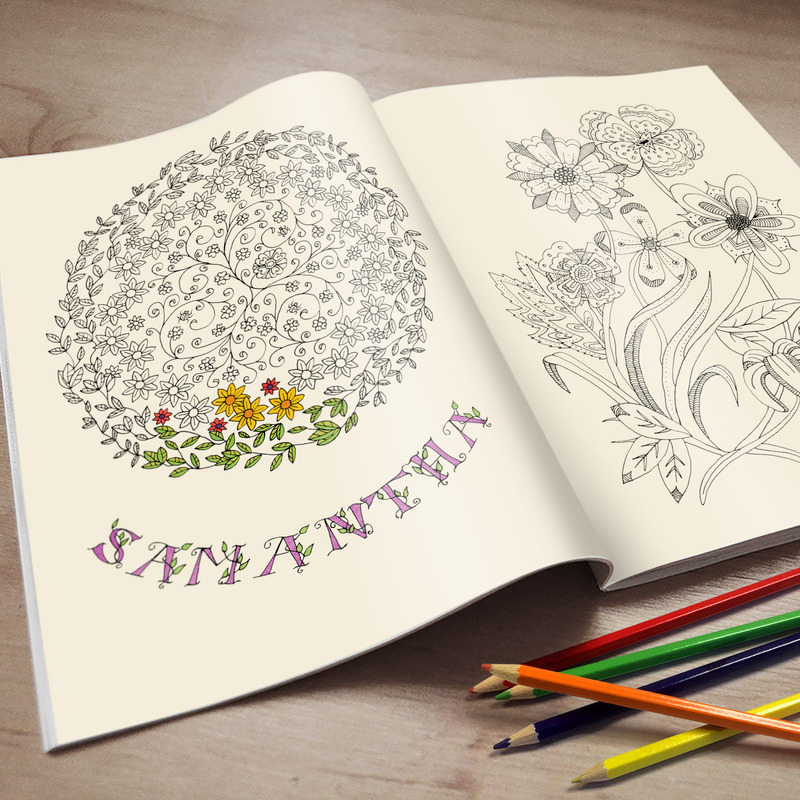 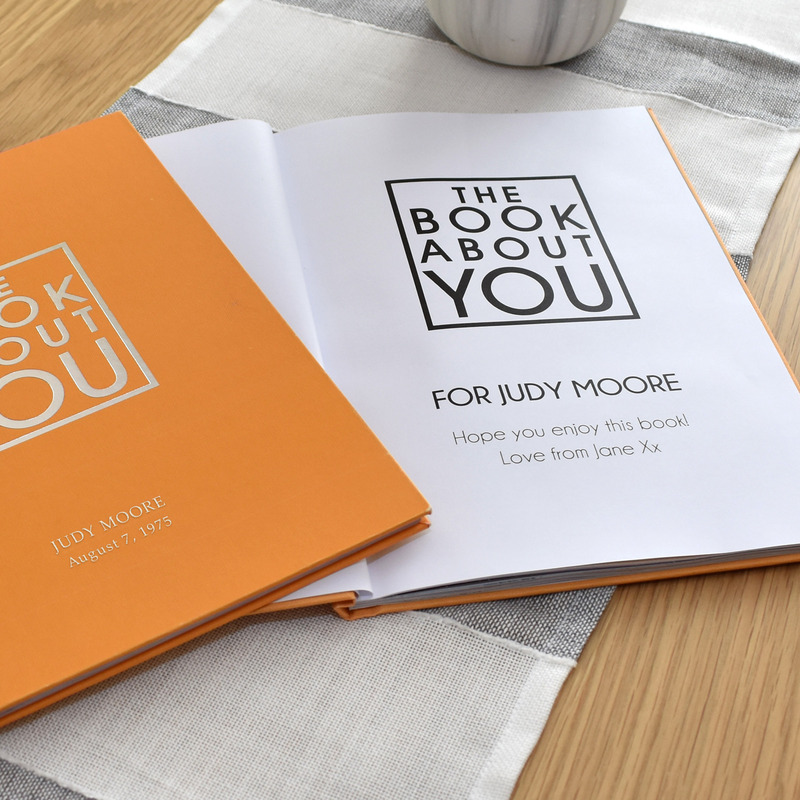 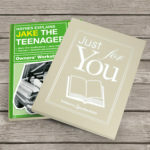 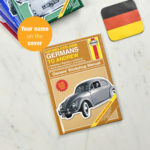 The perfect gift for teenagers, or the parents of teenagers, this manual is personalized throughout with the terrible teen’s name at the top of each page and can include a message from you (cheeky or otherwise) on the opening page. Full of supportive advice this book includes gems of wisdom such as ‘to punish your teenager take them on holiday to a remote rural cottage where there is no mobile reception or broadband’ and also ‘the average 17-year-old today drinks twice as much as they did ten years ago. 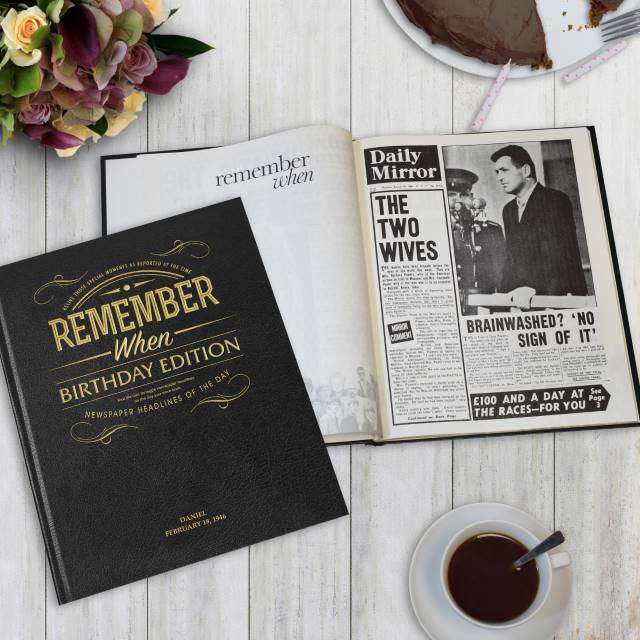 Though in fairness they were only 7 ten years ago.’ Good luck!